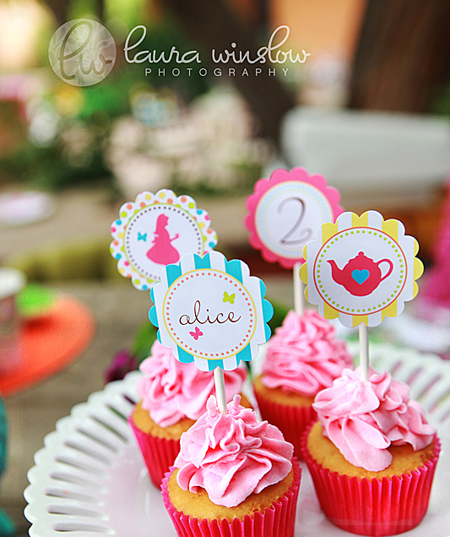 Some hostesses seem to have a knack for tying together all of a party’s details in perfect harmony: their invitations coordinate with the banners on the wall; their cupcake toppers match the napkin rings; even the favors and drink bottles have labels and wrappers that match. What’s her secret? If you think she snagged those fabulous embellishments at her local party store, think again. Odds are, she designed and created them herself, or she discovered them online. These days the Web is ever-growing with a wealth of party embellishment collections available in a vast variety of colors and themes. What’s really cool is that many of them can be printed from the comfort of your own home or office. That’s right: There are no shipping fees or long waits on delivery. To help you zero in on some of the best party printables available online, here is a helpful guide to some of our favorite providers. Collections designed by owners Maureen Anders and Adria Ruff are popping up all over many of the Web’s most popular party blogs and websites. If you have a child or often host events for kids, you’ll definitely want to check out the Anders Ruff shop for plenty of party inspiration and embellishments. Some of their accessory collections include: milk and cookies, Western cowboy, and pizza party themes. If you can’t find what you’re looking for, Anders Ruff can even custom design a collection for you! Kim Stoegbauer, editor and designer for The TomKat Studio, is one of the pioneers of printable party supplies. Her work has been featured on Martha Stewart’s homepage, the Hostess with the Mostess Blog and Amy Atlas’s hugely popular website. 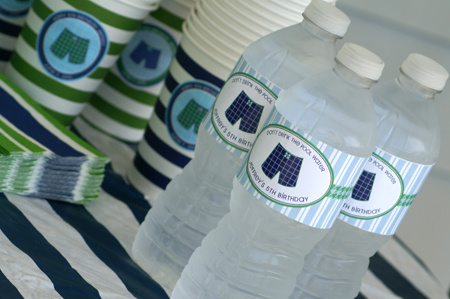 While Kim’s shop has generally specialized in children’s party designs, it is expanding with collections perfect for showers and other adult events. A few of the shop’s offerings include Bumble Bee, Glam Camping, and Nautical Crab collections. Not only will you find a vast collection of stylish printables at The Celebration Shoppe, you’ll also be able to purchase coordinating table décor for each collection. You can order custom print invitations and thank-you notes. In addition, The Celebration Shoppe has partnered with a bakery, so you’ll have the option of ordering custom cookies that will be shipped directly to you, fresh from the bakery. Printable collections include luau, on the farm, and dinosaur themes. From invitations and announcements to party favors and do-it-yourself goods, you’ll find everything you need to create a wow-worthy party from the Fancy That shop. 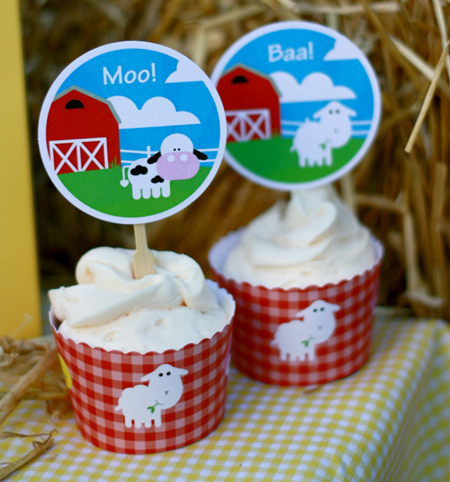 Party package contents include banners, cupcake wrappers, circles for favors, cupcake toppers and stickers, square tags for food table signs, invitations, and thank-you cards. 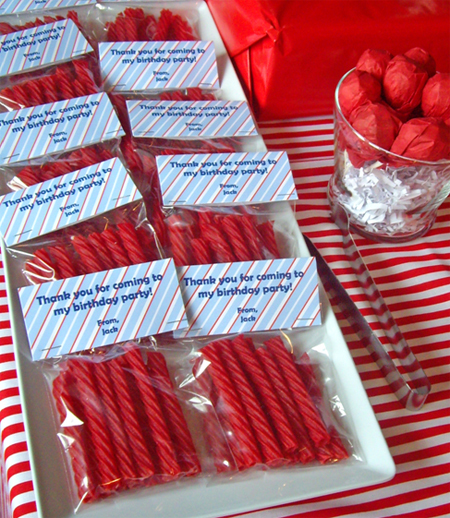 Some of the party package collections include carnival, army, and rock n’ roll themes.